How Far is VB Sri Balaji Township @ Tajpur? Closer AIIMS university & CCMB campus. Accessible by 6 line WARANGAL HIGHWAY. 127 acres Raheja IT Park (Mind Space). Near 450 Acres world Biggest INFOSYS SEZ. 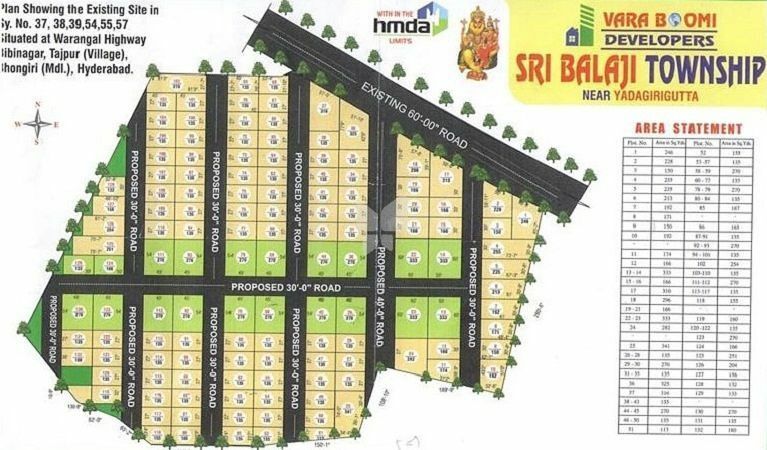 Very near to proposed MMTS station. Reputed Engineering Colleges & Schools. Loan facility available & Much more..